Can you even believe another week has gone by? I can’t. I keep making plans on the weekend to blog during the week, but then before I even know it, the week is over and I’m here writing my weekly SLS theme post again. I suppose if I just keep this one thing going on my blog, that will be enough until I can figure out what else to do with it. Hopefully you will be patient with me. I’ve been watching a lot of tennis and soccer (sorry, football) this week. There have been some crazy games played! My favorite person/team didn’t always win, but I’m not unhappy with the men’s tennis finals, how the women’s finals ended up and also the final teams in the World Cup. I was hoping for Belgium and Croatia, but I will settle for one of them playing. I really did feel bad for England, but I truly wanted Croatia to win, so I was excited and shocked because I thought England was for sure going to the final. 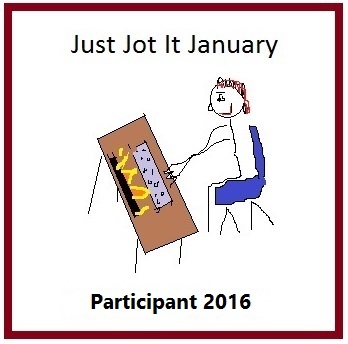 Anyway, it did help me come up with the theme this week, so I’m happy about that as well. So, let’s just get right to it. Let’s put on our thinking caps on, break out our playlists and get to work! Our theme for Song Lyric Sunday this week is break. Helen, please keep SLS going, as it is my favorite writing challenge. I already wrote mine, Mr. Fantasy, but I will wait till tomorrow to post it. I for sure will. I enjoy it far too much and I know you guys do too. Thank you for following it! I’m so happy you enjoy it! If you need a break just have a break Helen! i had a break last weekend of SLS because i was away but didn’t blog much this week too when i did get back here! SLS is, well some of this year because I’ve missed a few but is my Sunday morning drinking coffee and find song, the lyrics and blog, i always seem like I’m pretty early because it’s became Sunday before most other places where i live but i might wait until tonight and do my post then, OK? Oh I’ve got a real doozy for this one! Hopefully it won’t get my lynched. Not by me! Have fun! This one thing is a really good thing! I used to follow a blog that just hosted 6 word story challenge exclusively, so one thing is fine. Missing few weeks of this is fine. It is your blog what ever you feel like is fine. Thank you very much. I don’t have any plans to stop at this point and everyone enjoys it so much. I appreciate the support. Hah, thanks! I enjoy it too so it’s my pleasure! I hope you are holding strong and not breaking, although sometimes life really hands it to you. Hugs, Willow! 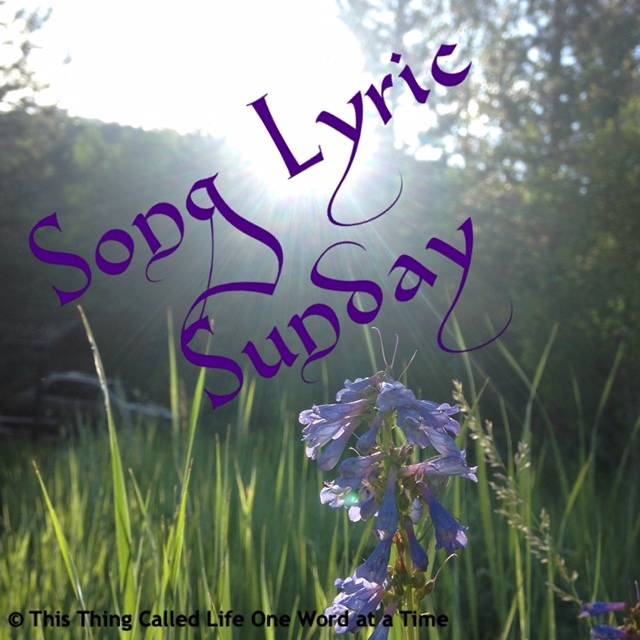 Pingback: Song Lyric Sunday – “Break My Stride” – Being Lydia! Another good theme, Helen. Thanks for continuing this fun blog hop!